Racheal is trained in freshwater and marine ecology with an emphasis in salmonid life histories and habitat. Racheal has experience in site planning and design, habitat restoration, wetland, stream, and eelgrass delineations and assessments, marine mammal and fish protection monitoring programs, and mitigation planning. In addition, Racheal writes biological evaluations and prepares documentation for the Endangered Species Act, the Magnuson-Stevens Fishery Conservation and Management Act, Hydraulic Project Approvals, and other Federal, state and local regulatory permitting. Racheal Villa specializes in freshwater and marine ecology with an emphasis in salmonid life histories and habitat. Racheal’s projects involve aquatic habitat assessments, protection, and mitigation including marine habitat and species monitoring, freshwater wetland creation, enhancement, and restoration, and riparian habitat restoration. Racheal is experienced in site planning and design, project coordination, permitting and management, aquatic and wetland ecology, habitat restoration, wetland, stream, and eelgrass delineations and assessments, benthic surveys, stream assessments, marine mammal and fish protection monitoring programs, and mitigation planning. 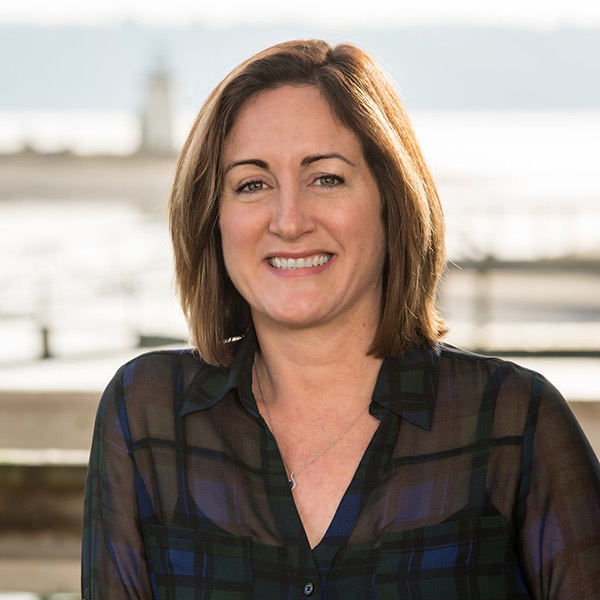 Racheal has extensive experience writing biological evaluations and preparing documentation for the Endangered Species Act, the Magnuson-Stevens Fishery Conservation and Management Act, Hydraulic Project Approvals, and other general state and local regulatory permitting. Her skills include preparation of JARPA materials, and extensive client and agency coordination to secure various Section 404 Nationwide and Individual Permits, 401 Water Quality Certifications, and Hydraulic Project Approvals. Racheal earned her Bachelor of Science degree in Fisheries Biology from the University of Washington, Seattle, with additional graduate level training in salmonid behavior and life history, restoration of fish communities and habitats in river ecosystems, biological problems with water pollution, and biomonitoring and assessment. Racheal is trained in conducting biological assessments, designing compensatory mitigation and restoration projects, and in the use of the Washington State Wetland Rating System. Rachel is a Pierce County Qualified Fisheries Biologist and Wetland Specialist.